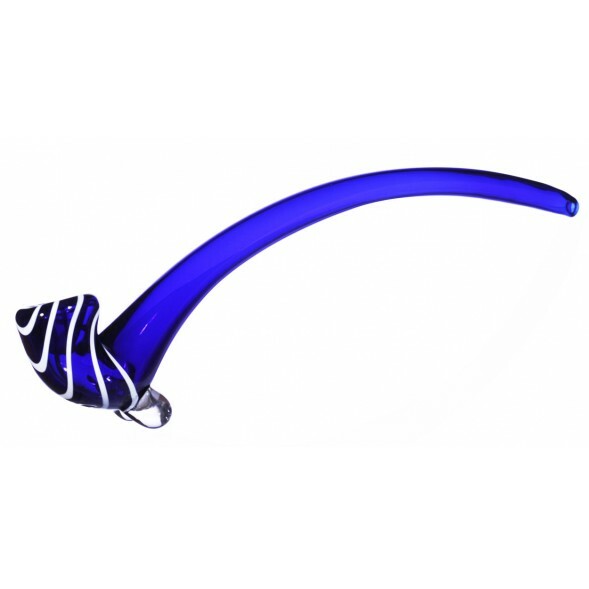 The Oahu Swell - 12 inch Sherlock - Blue -The Greatest Online Smoke Shop! 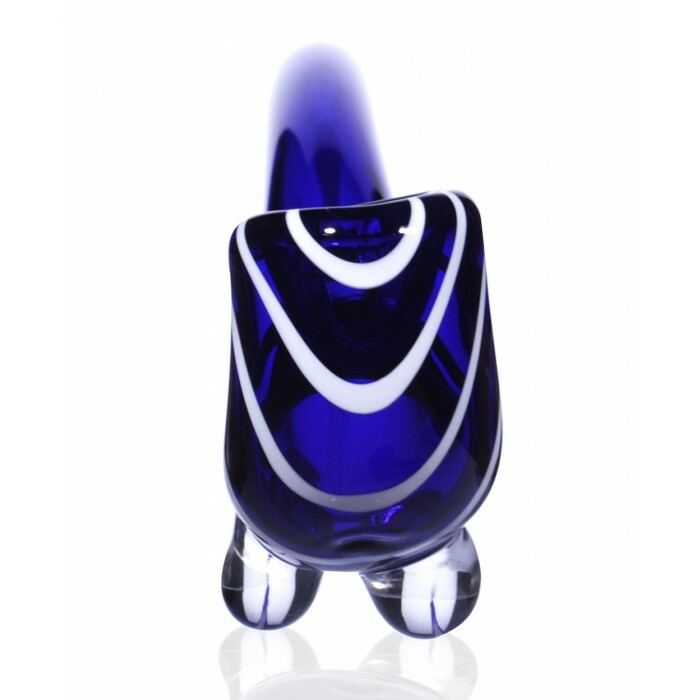 Immaculate sherlock piece with blue glass and white swirling accents. Long curving 12 inch sherlock design. 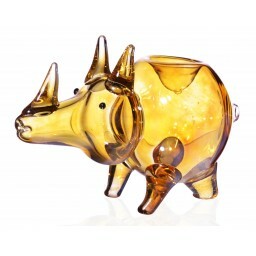 Blown with two glass trinkets on the base of the bowl to keep the piece standing straight. 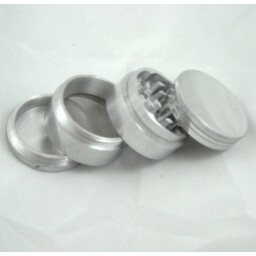 Clear and shiny, high quality glass for a smooth and shiny look. The Oahu Swell is a wavy piece that will be a standout in any glass collection. 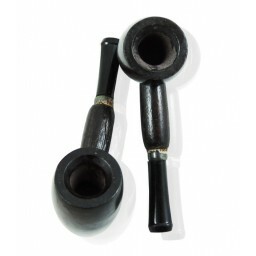 This piece is a long 12 inch sherlock design with an immaculate shiny look that is elegant and unique. 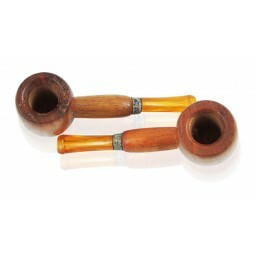 This bowl not only has a cool and interesting sherlock shape, but it has a smooth shiny glass that makes the piece extra sleek. 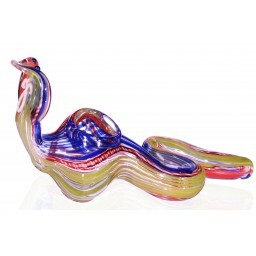 The blue hue throughout the glass is complemented with a nice set of white swirls that wrap around the bowl and end of the piece. The blue and white create a wave like shape and look that’ll take you to the beach, as if you’re sitting in Oahu just enjoying the breeze. Design may slightly vary.